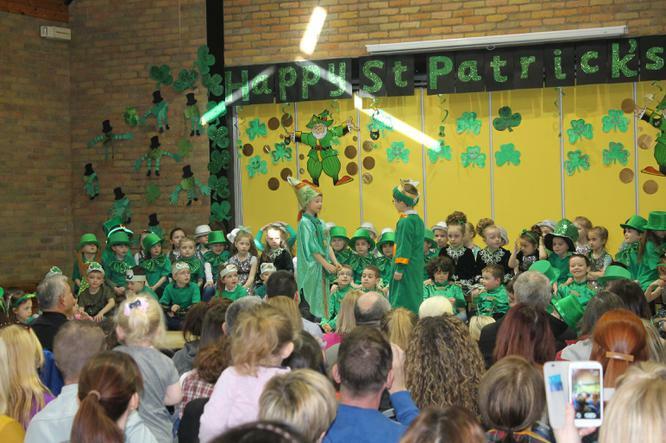 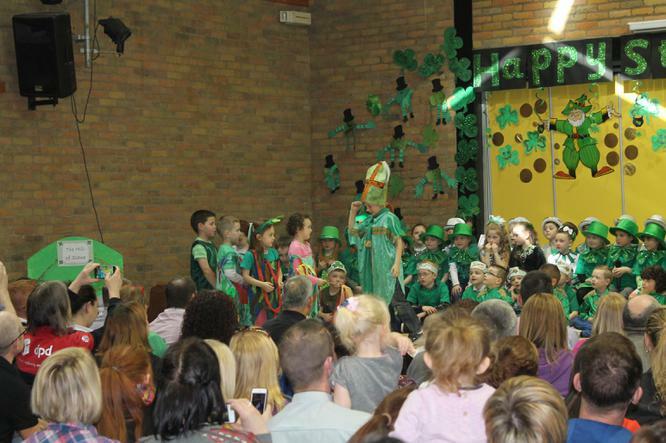 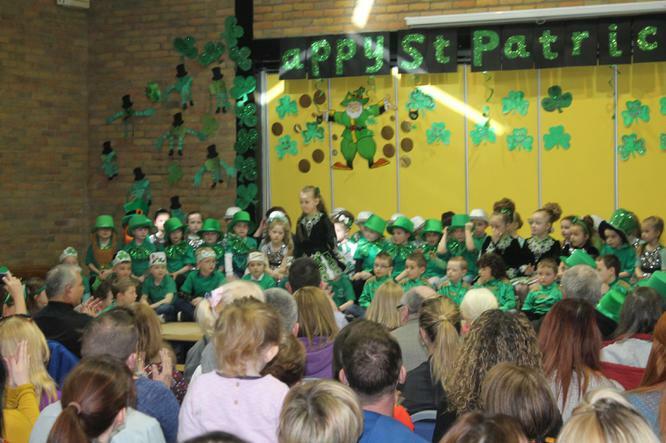 What an amazing performance of song, dance, drama and prose from our superstars in Year 2. 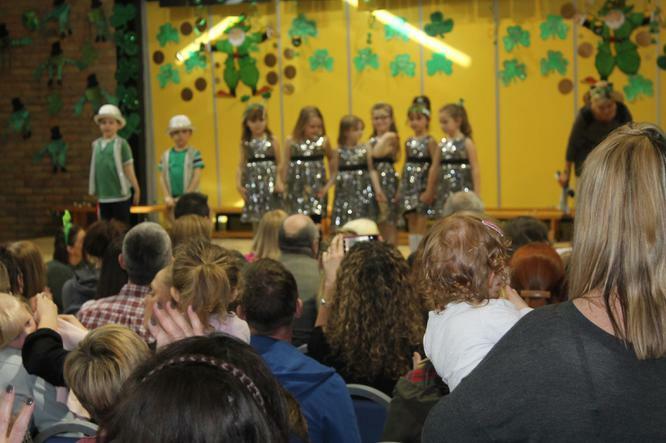 They were just fantastic. 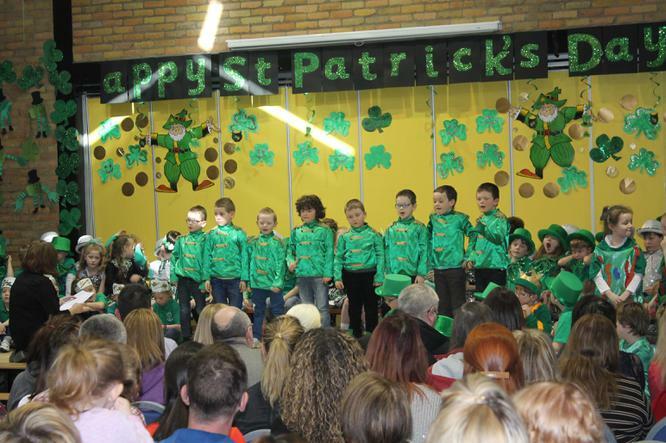 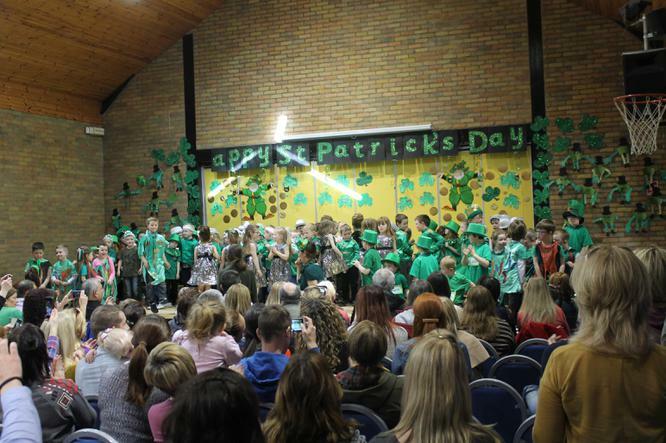 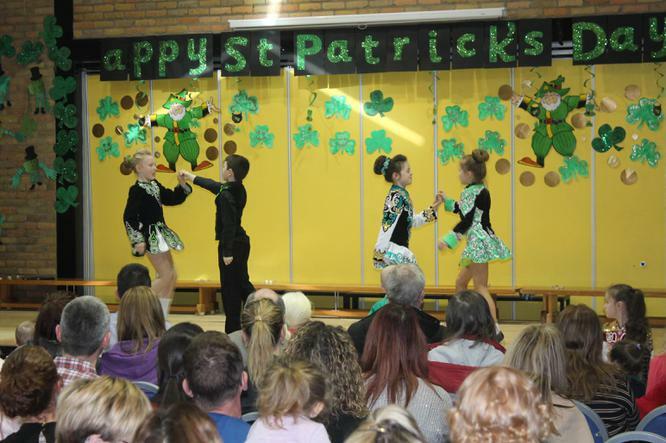 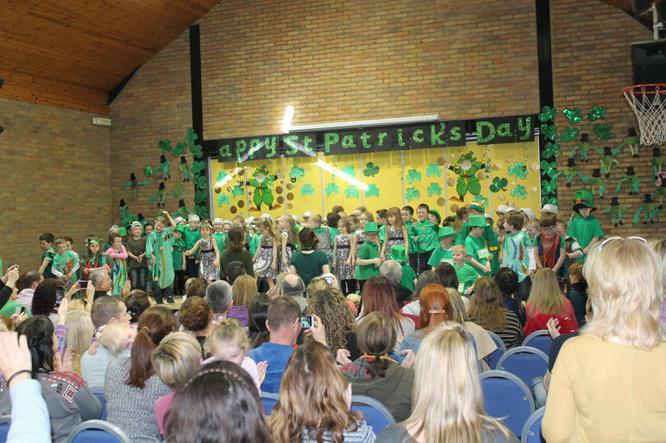 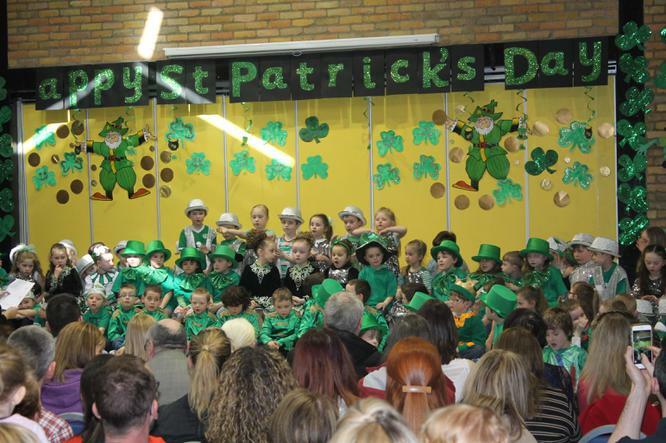 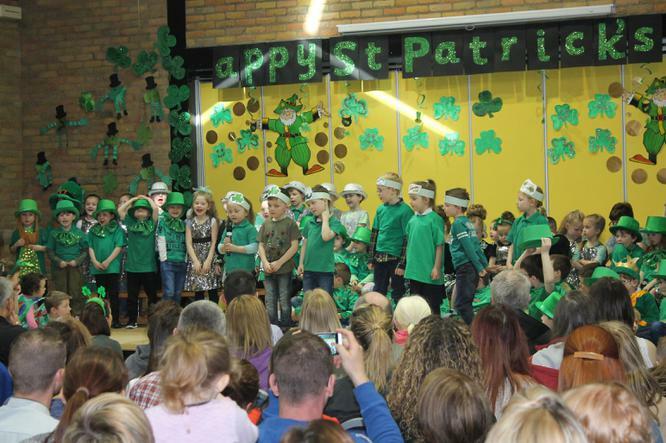 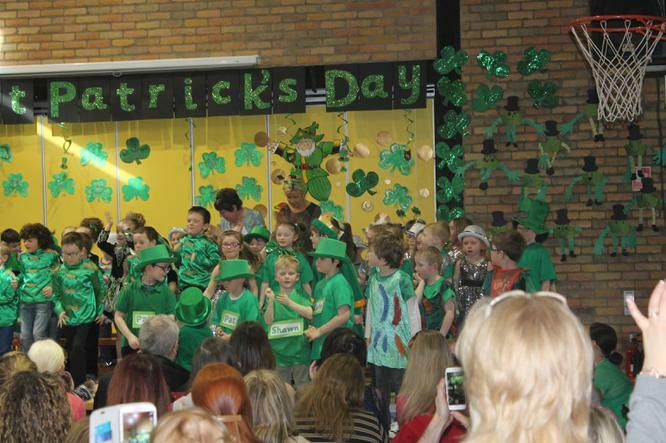 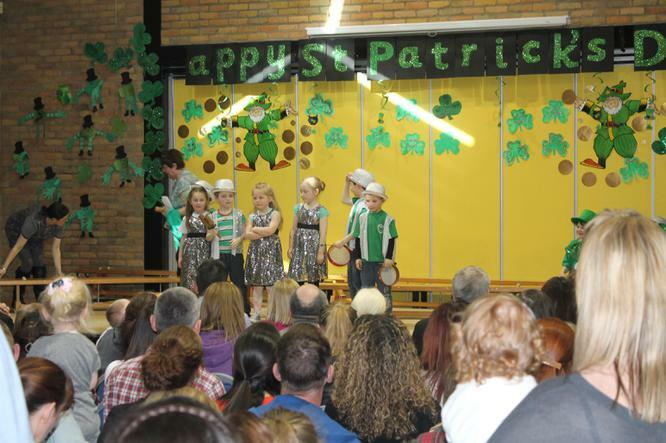 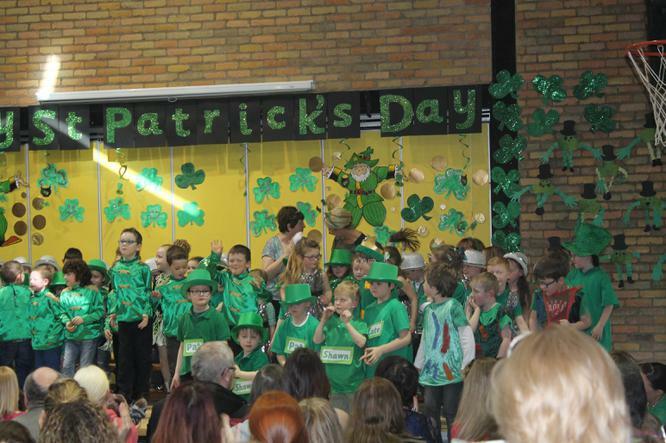 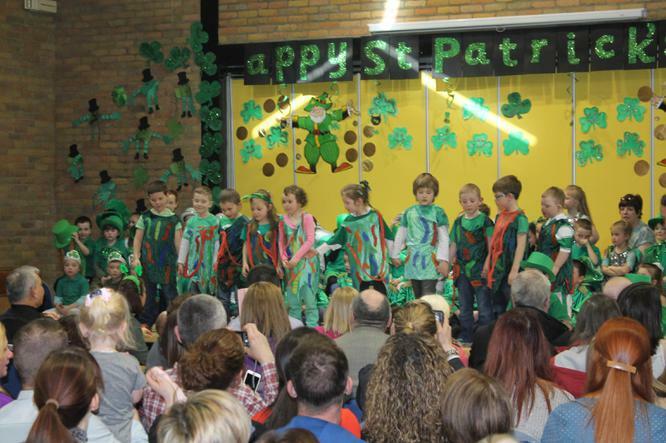 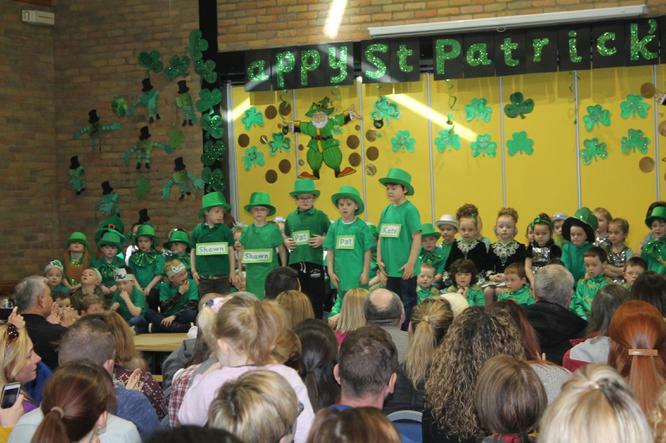 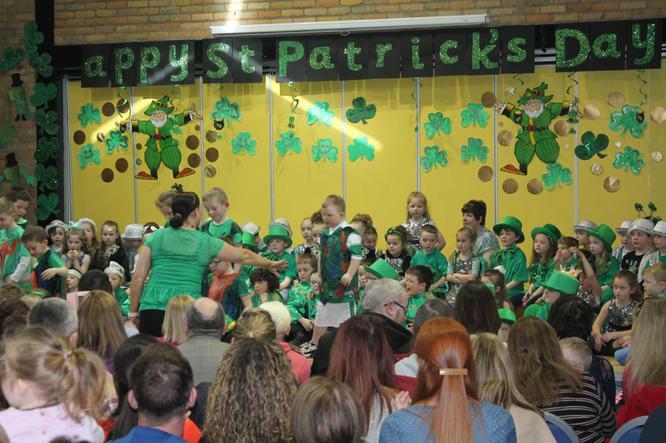 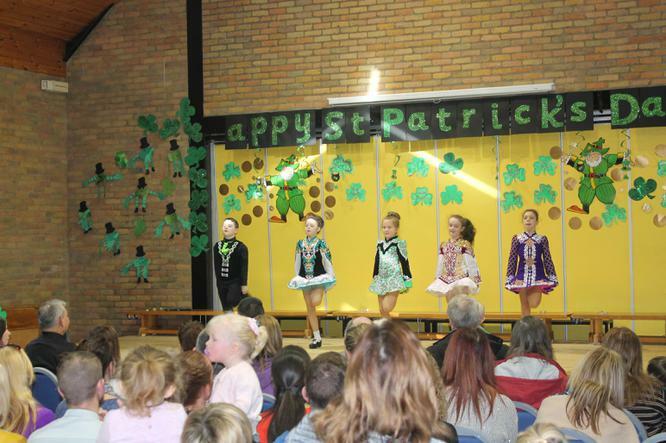 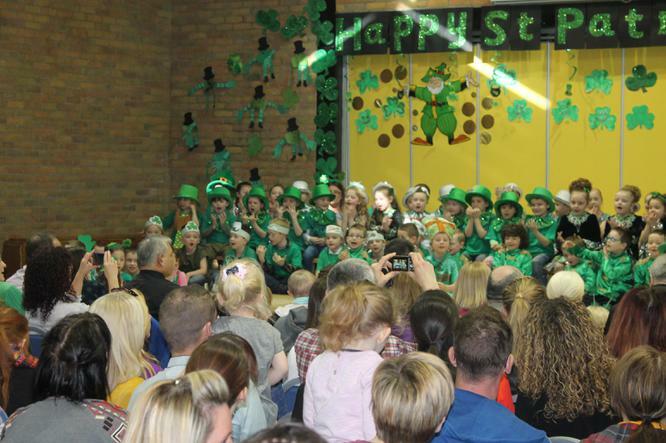 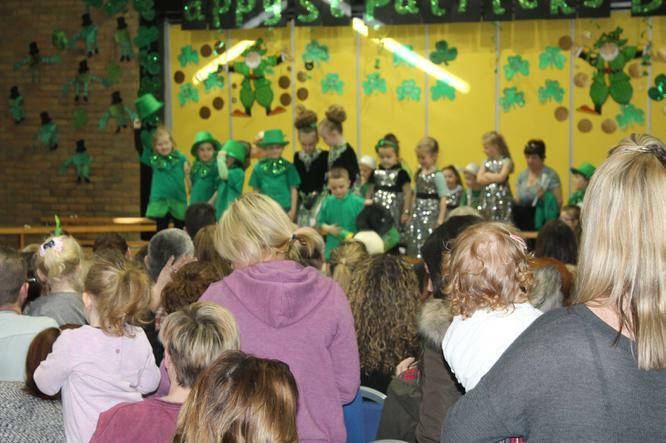 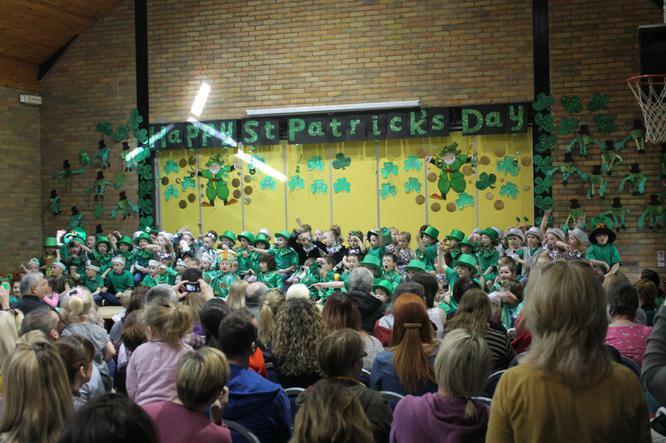 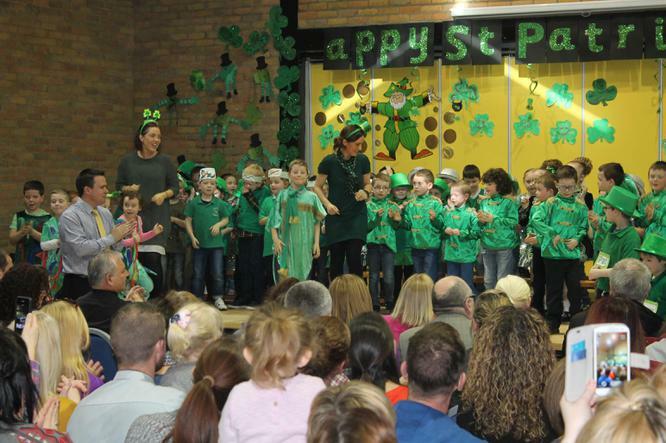 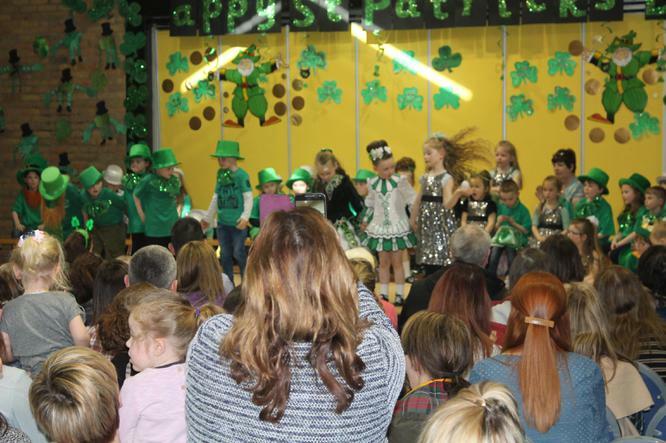 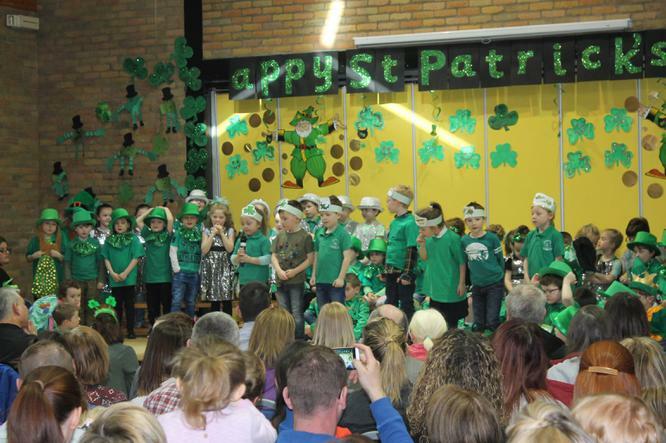 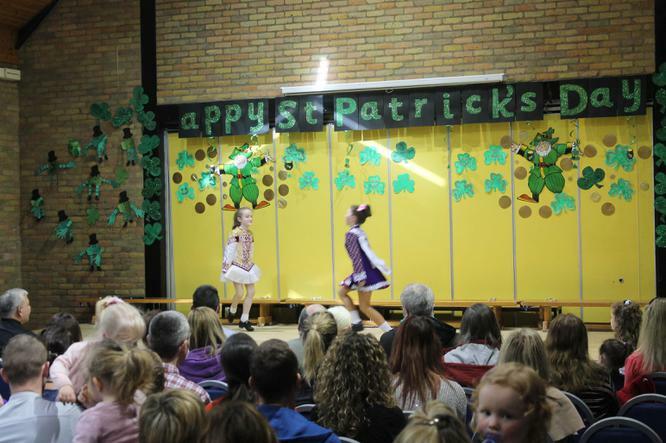 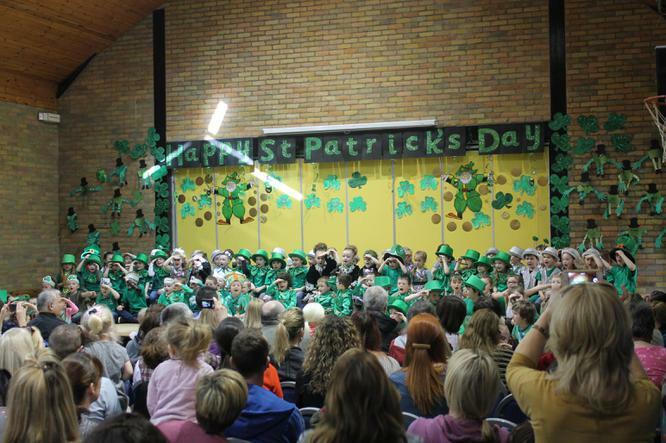 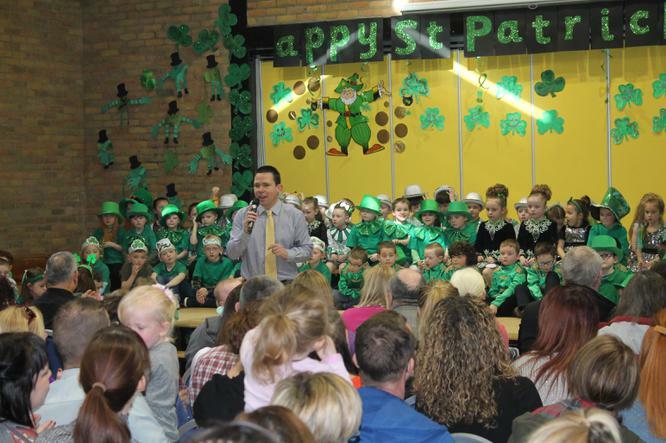 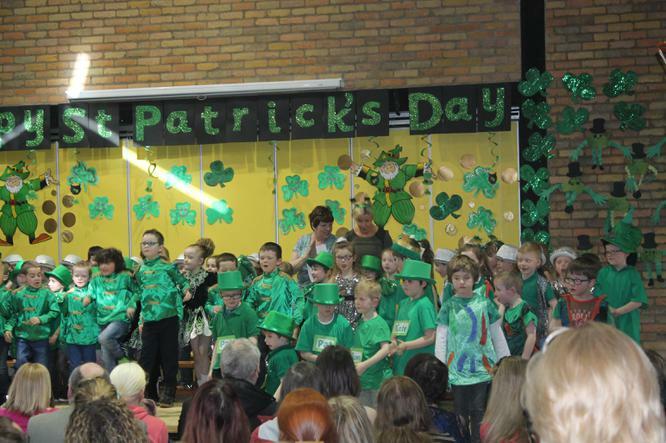 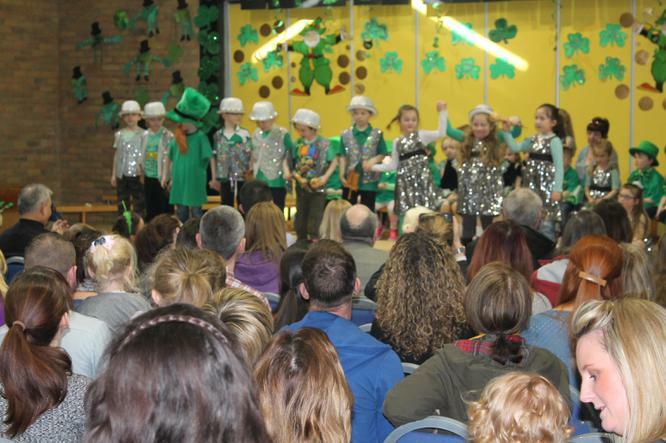 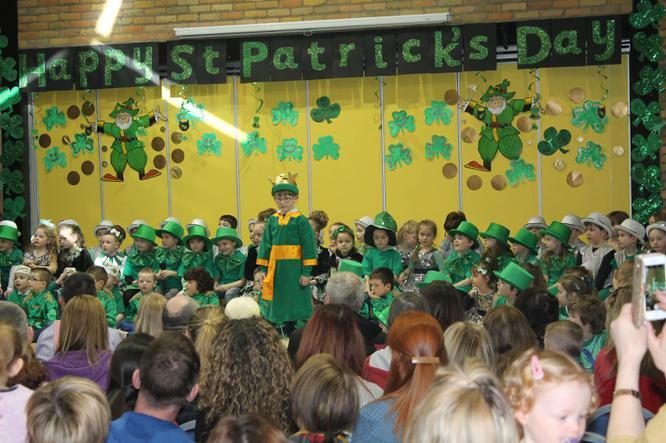 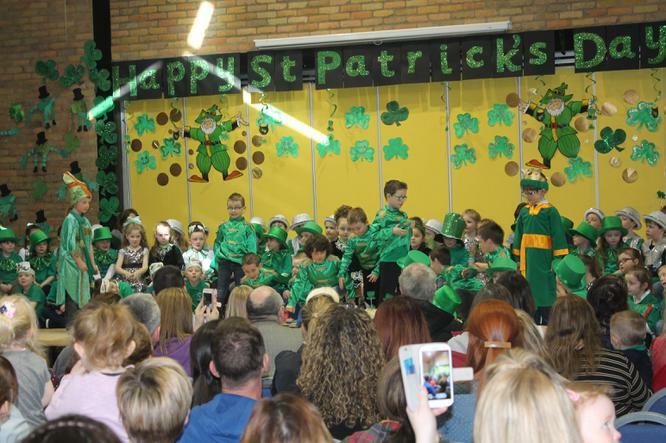 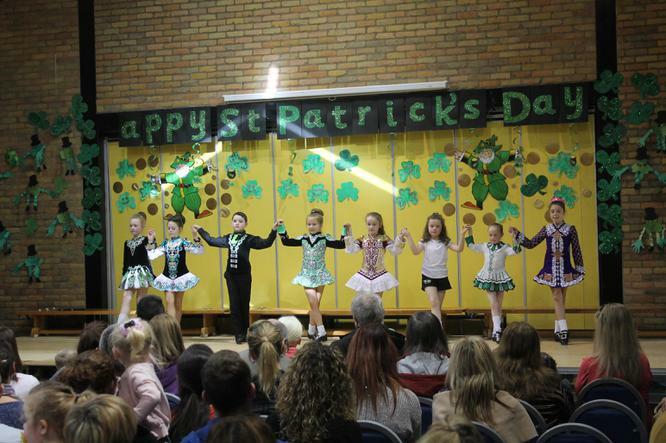 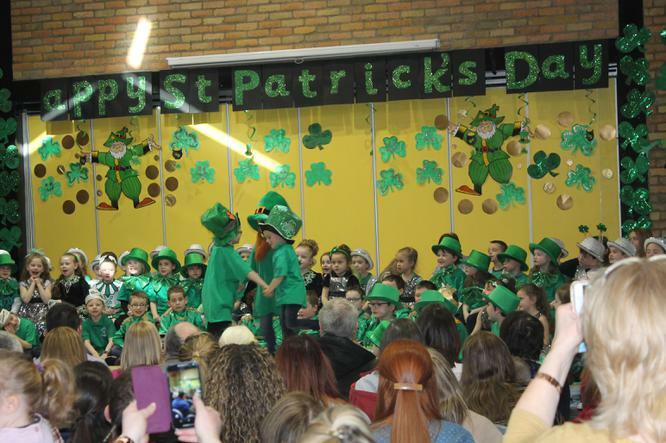 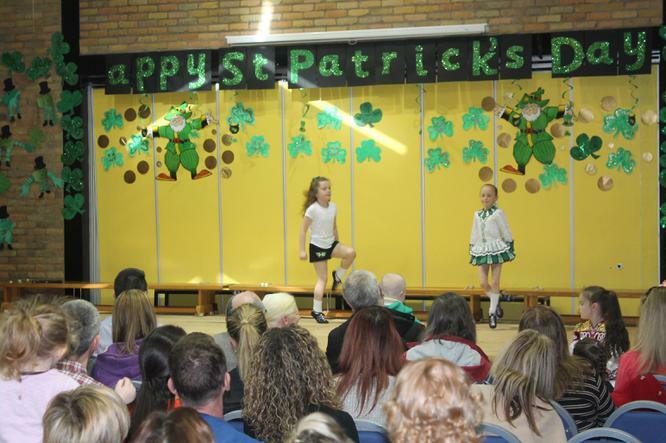 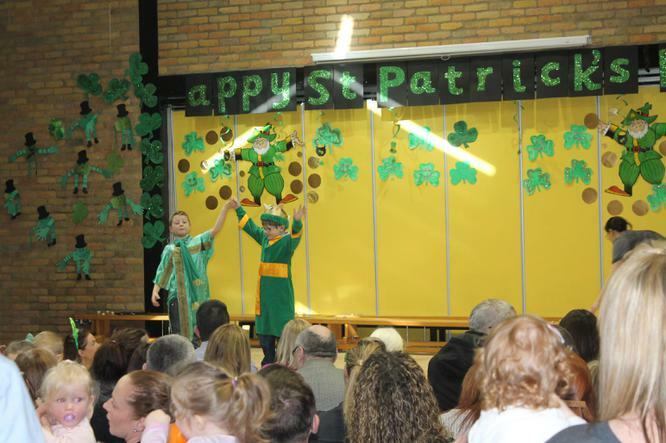 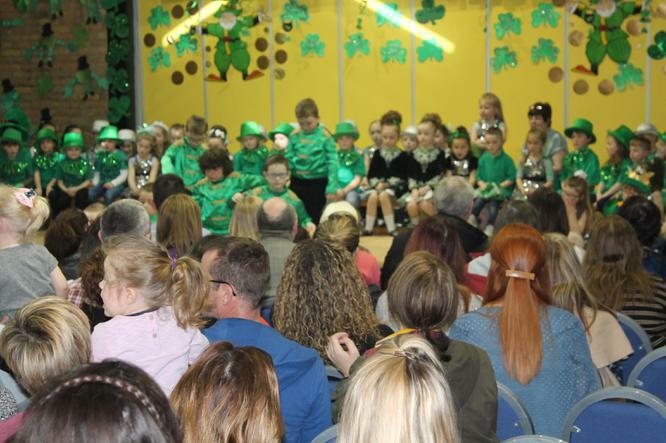 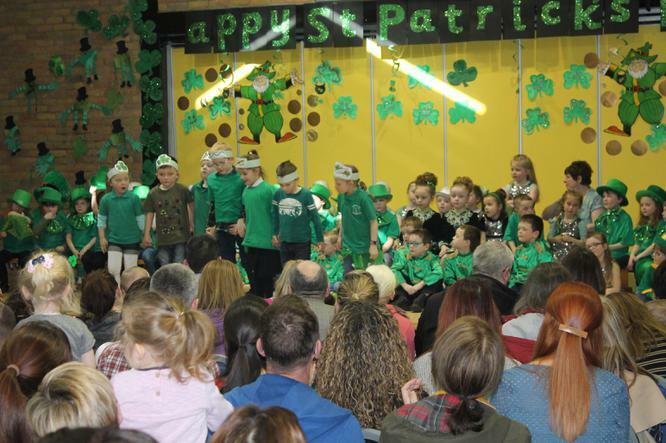 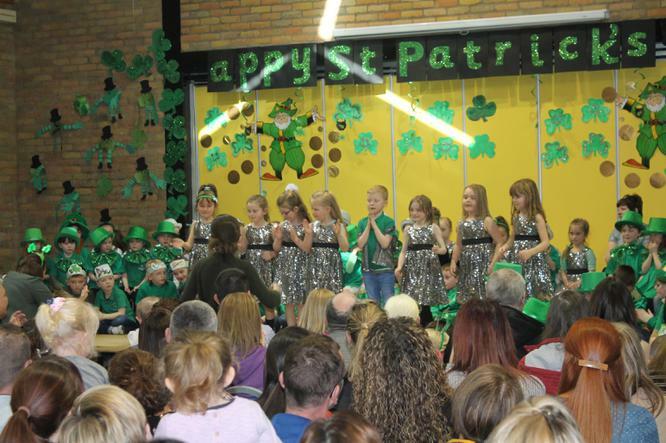 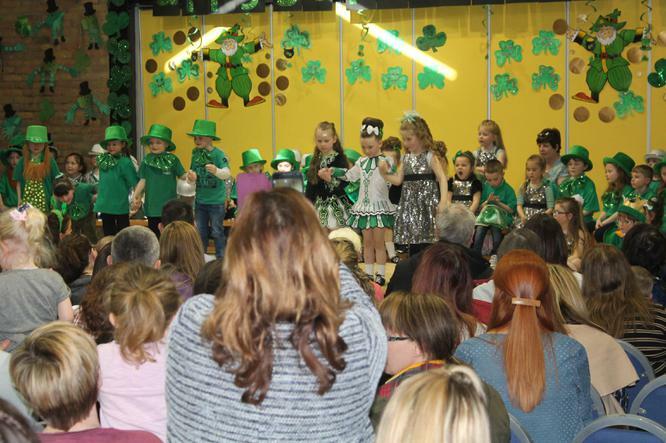 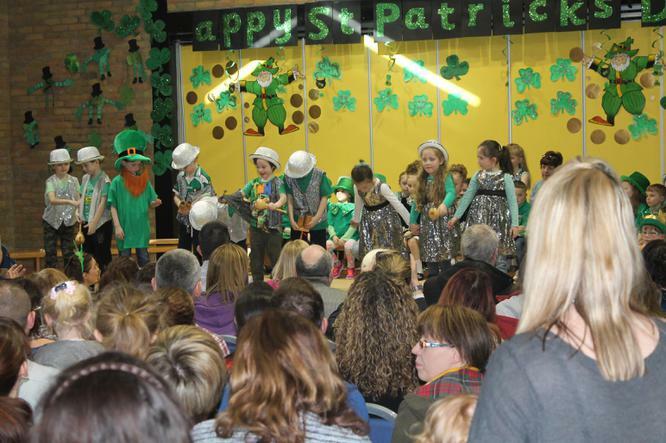 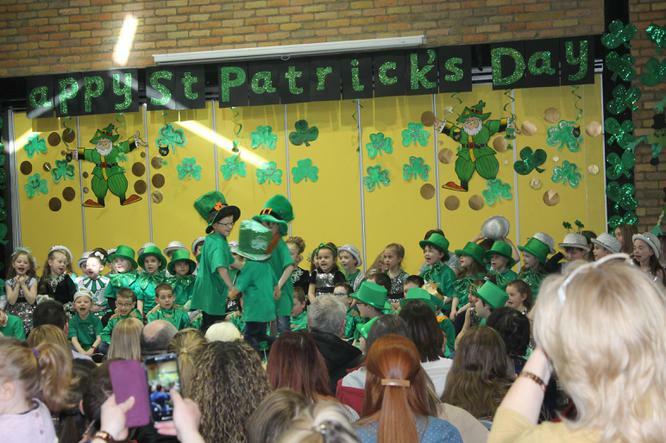 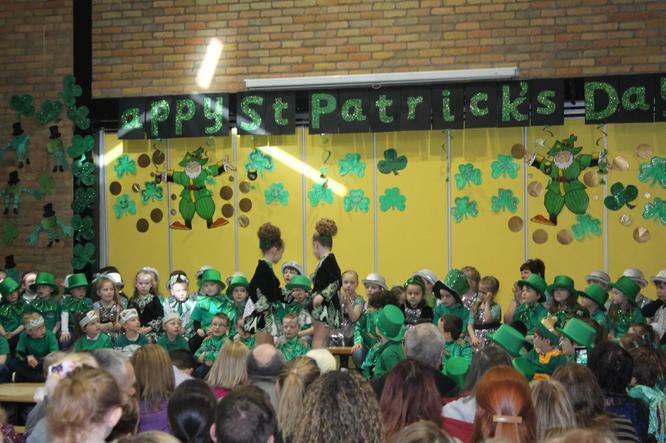 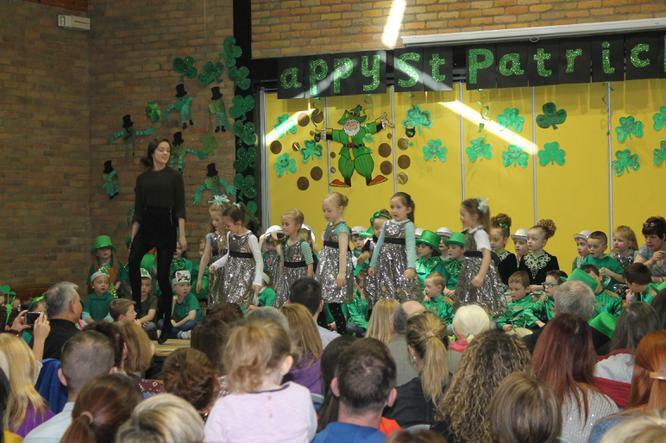 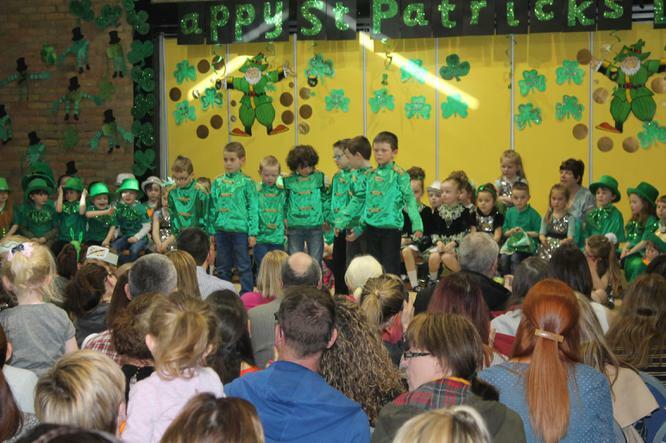 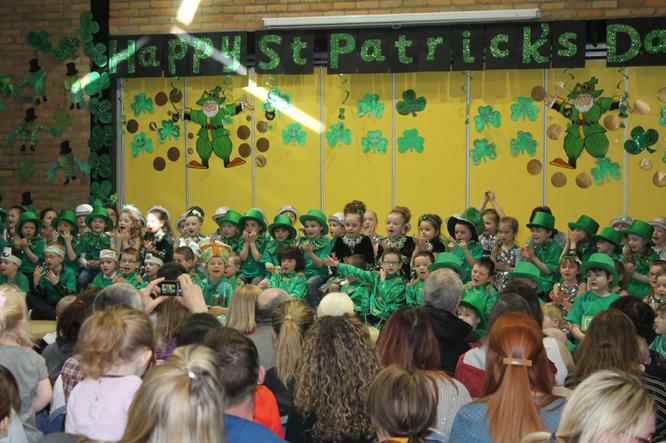 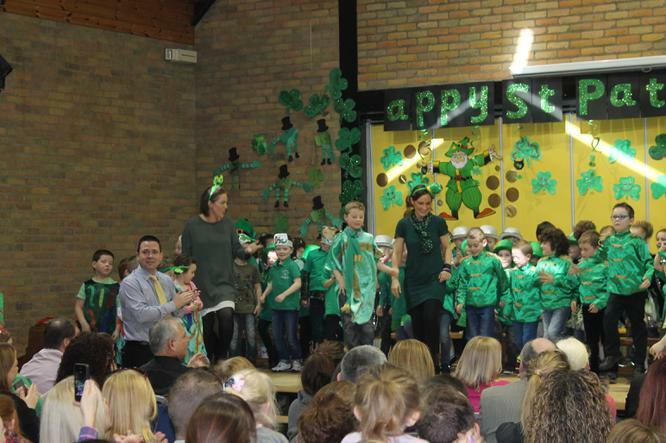 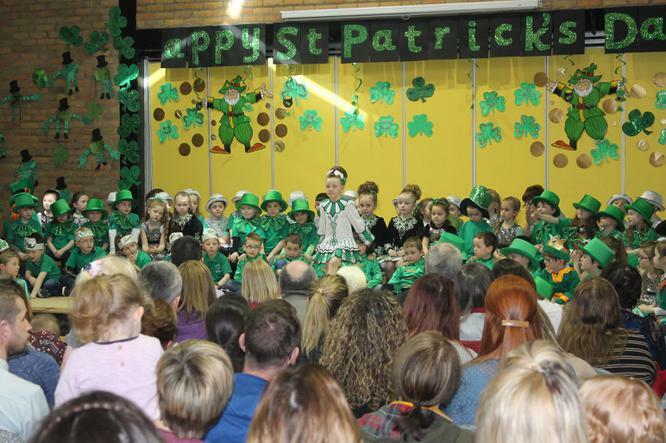 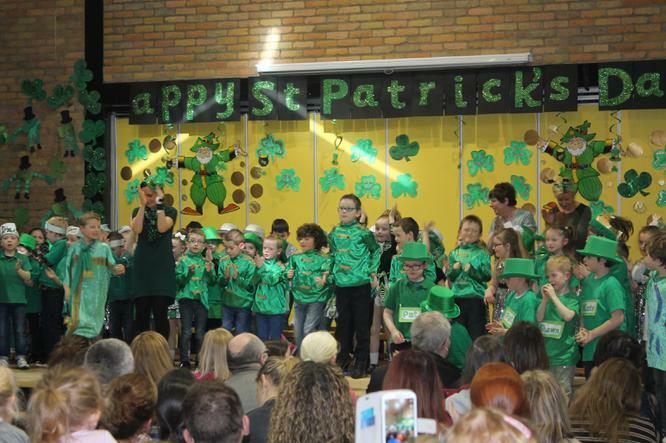 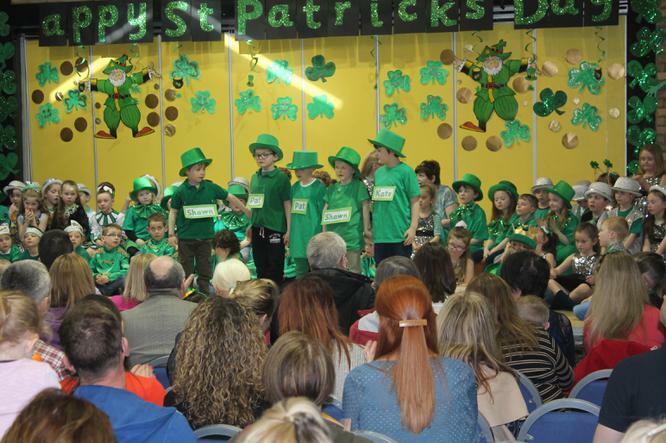 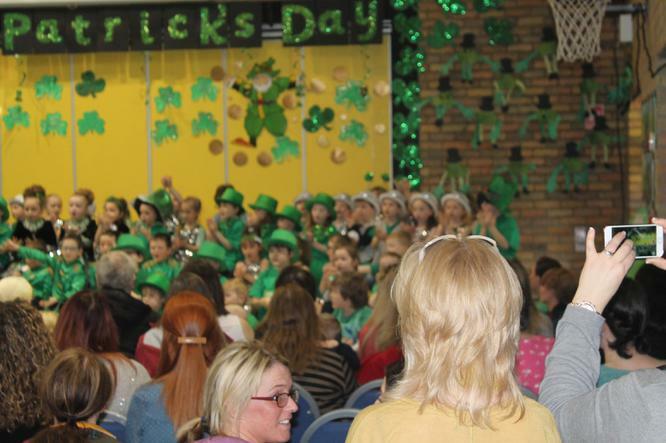 Many thanks also to the St. Joseph's Irish dancers who entertained us so well at the St. Patrick's Day concerts. 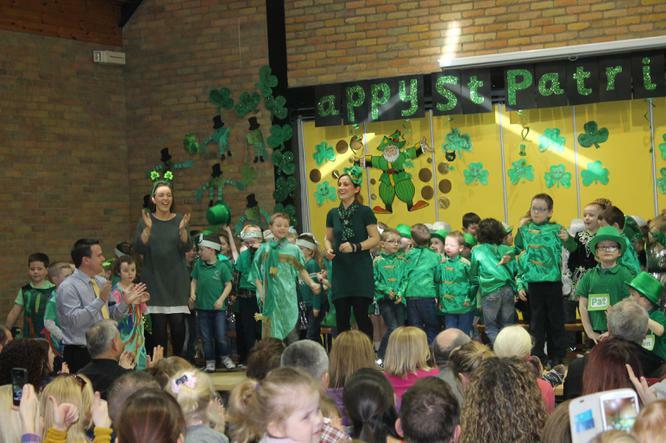 Thank you to the year 2 team and Mr Cunningham and Mrs Campbell for all their hard work.